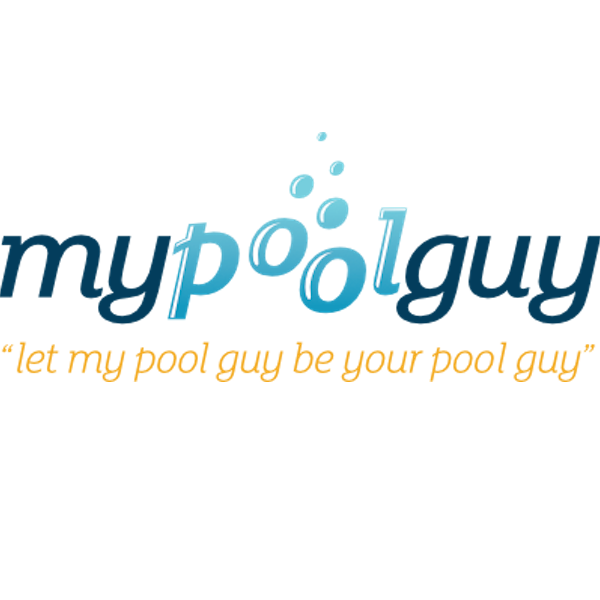 Take the head-ache out of pool ownership and let My Pool Guy close your pool this season. 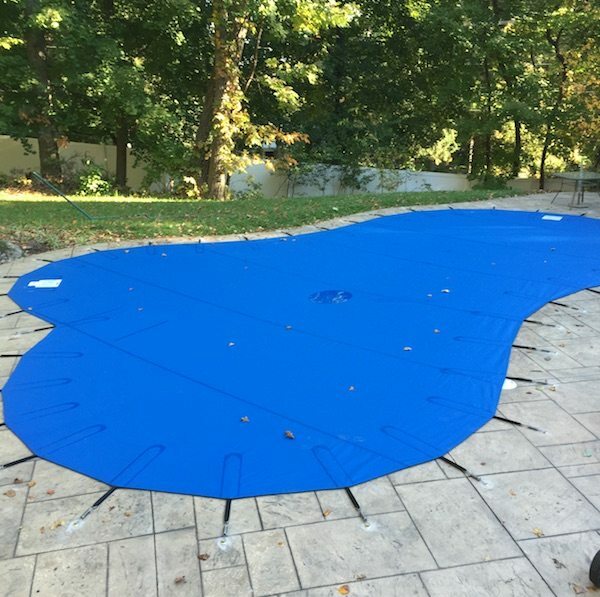 Making sure your pool is winterized correctly will save you time and money when it’s time to enjoy it again. 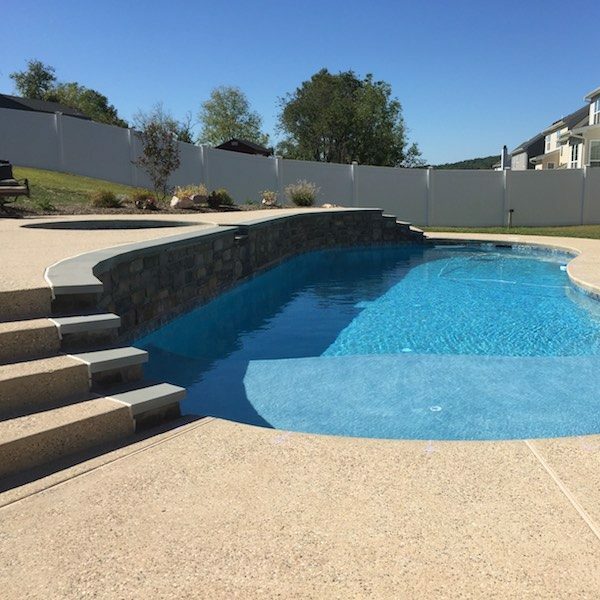 Our pool closing service includes cover installation and winterization of equipment and chemicals.